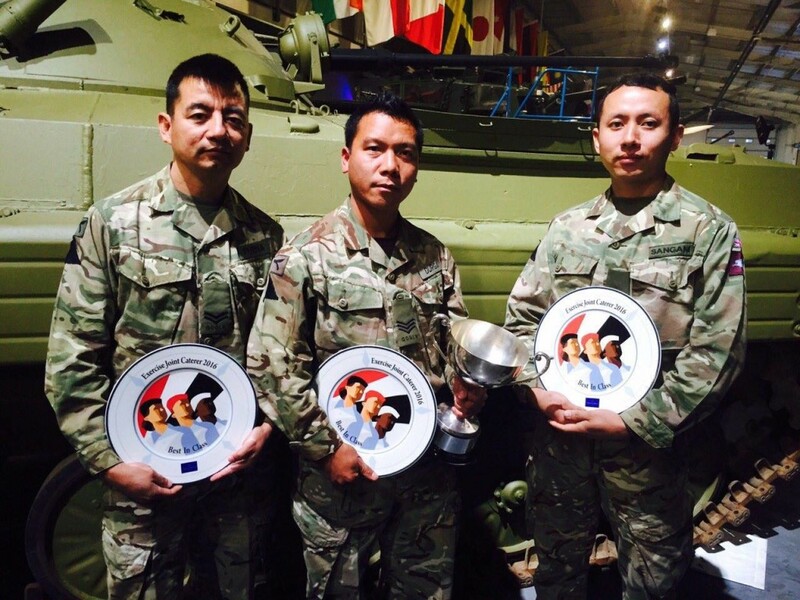 The Queen’s Own Gurkha Logistic Regiment (QOGLR) Chefs were officially crowned the best Chefs in Defence last week at Exercise Joint Caterer. 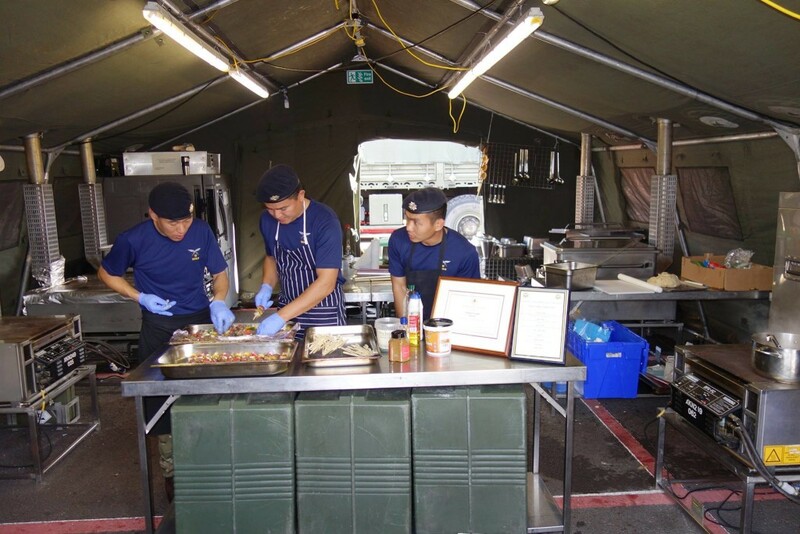 During a 3-day competition at the United Kingdom Defence Academy, Shrivenham, the best military Chefs from the Royal Navy, British Army and Royal Air Force competed against one another for the title Best in United Kingdom Defence. 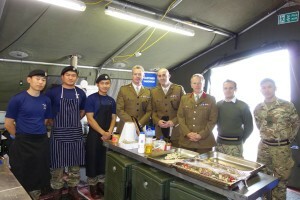 QOGLR Chef’s serving with 2 RGR were awarded Gold Medals winning not only Best in Class (Open Field Challenge) in the British Army but they were assessed by the Judges as being the best of all three Services. 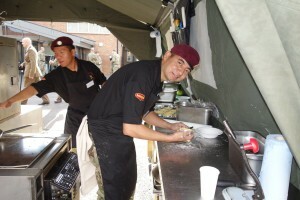 QOGLR Chef’s serving with 10 QOGLR were awarded Silver Medals coming second overall in the British Army. 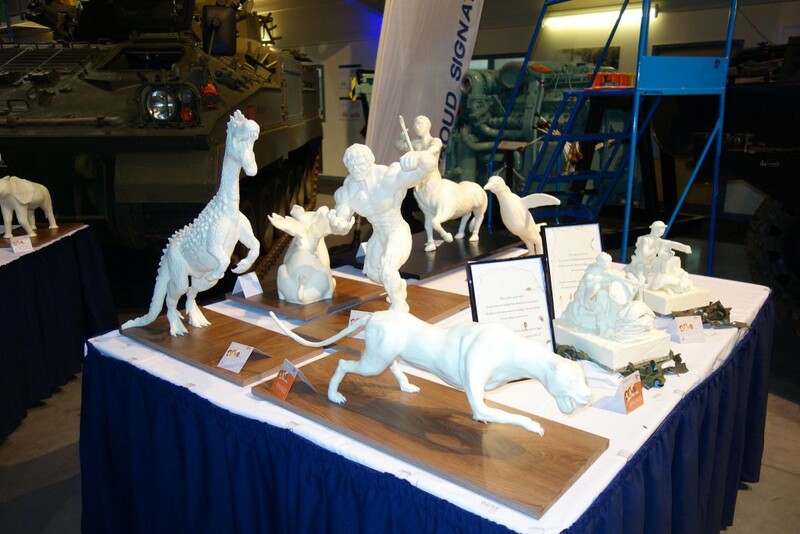 Incredibly, these men had time to enter the ‘Fat Carving’ centre piece competition and they excelled in that as well. The soldiers were excellently mentored by WO2 Safin Magar and WO2 Pawan Sherchan and this helped lead to this excellent achievement.